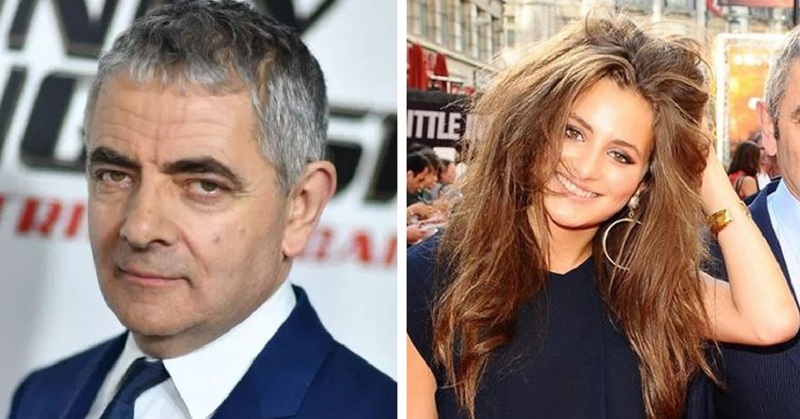 My biggest question is, do these celebrities pass their unique looks onto their children or is it just something specially reserved for them? So, let’s take a look at the most unique-looking celebrities out there and see if their children have inherited the well-known famous appearances. Björk has always had a stunning appearance that certainly makes you stop and look, she is so uniquely beautiful. 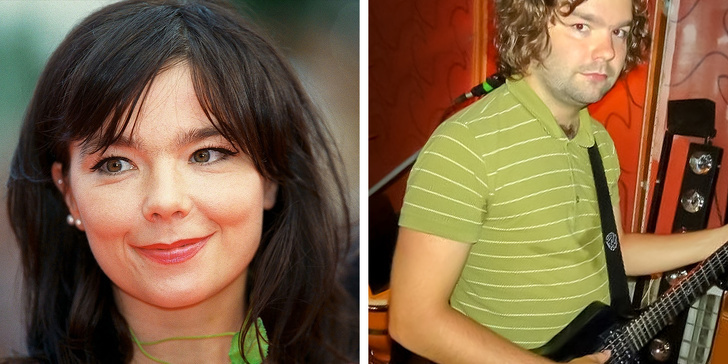 It looks like her son definitely inherited her creativity as he plays alternative rock and has released 2 albums. 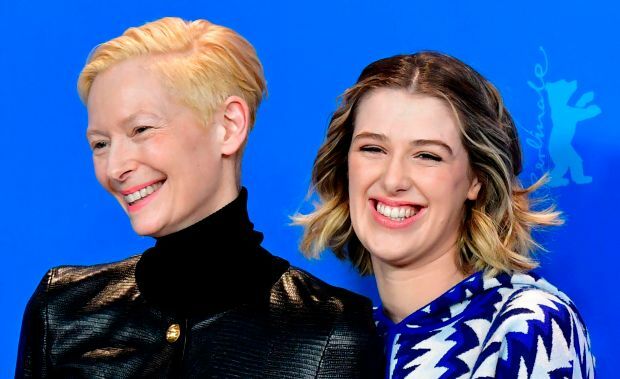 Tilda Swinton’s daughter definitely followed her footsteps as she is also now an actress! They both carry the same unique look that definitely sets them apart from other celebrities.